America is an undeniably great nation. It affords freedom to its citizens and care to those who choose to come to it from other, less fortunate places. The history of America both politically and socially is a rich one, but also one full of conflict and strife. Nothing as great as the land in which we live can be attained through merely plodding along through the years. We as a nation, our parents, their parents and their parents before them fought for what we have in fights both active and passive. Part of the richness of American culture is the moving texts written by some of our greatest writers memorializing American conflict and struggle. America started out as a land where not all people were equal. As most of us know, slavery was a fairly universal concept in the land at the time before the Civil War. There are many factors that led up to the conflict of the Civil War, but one piece of literature which is given a great deal of credit towards instigating the already present anger of American citizens leading into the war was Harriet Beecher Stowe’s “Uncle Tom’s Cabin”. This novel was written by a female abolitionist who wrote about a long suffering black slave in order to make a point about the need for slavery to end. The Civil War ended with the surrender of the Confederacy, but civil rights were by no means a suddenly omnipresent thing for American citizens of color. They would continue to fight that battle for many years, and some would say that on some levels, they still do. The 1950s, however, were a particularly conflicted time for civil rights activists in modern America. In “Letter From Birmingham Jail”, written by Dr. Martin Luther King Jr., after he was incarcerated during a non-violent civil rights protest in Alabama. Several members of an Alabama clergy called for unity to fight civil rights battles in courts, but Dr. King emphasized the need for all people to see themselves as united, that none of us are outsiders, and that fair and equal rights are deserved by all. America has seen struggle that was less political and more social. An entire generation of people during the 1960s and 1970s were drawn into experimentation with and addiction to drugs. The free access to drugs led to large communes of peace-loving addicts sharing free love and sexual openness and promiscuity. This was a huge social change which was offensive and shocking to many people who had attempted to raise so-called proper children who turned out to be hippies. In Allen Ginsberg’s poem “Howl”, he talks about the drug abuse of his generation, his open homosexuality and his sometimes painful relationship with a male partner. The use of drugs and cultural issues of sexuality caused and continue to cause conflict in America both internally within a person in the situation and externally within the culture. Even today, America is not without conflict, and it continues to be reflected in our literature. 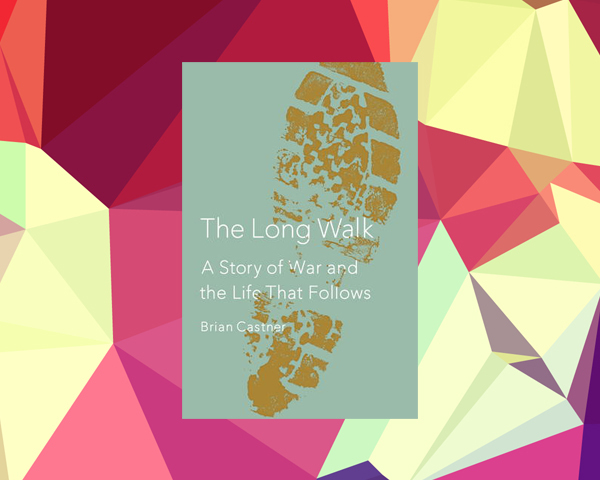 In the book “The Long Walk: A Story of War and the Life That Follows”, author Brian Castner shares the struggle of fighting a war on the other side of the world, the challenges this poses to the American military family, and the difficulty that integration back into civilian society can pose. 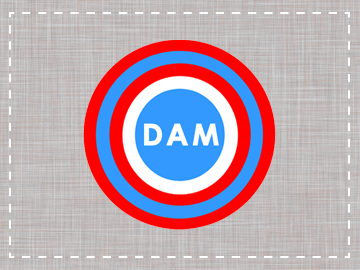 This brave account displays one of America’s most blatant and difficult conflicts today, our war overseas. Literature is one of humankind’s most poignant ways of recording our thoughts, feelings and experiences, and America has created a rich literary tradition for itself that allows us to immerse ourselves in the feelings of struggle that those that came before us experienced in the fight to make our country the land it is today.